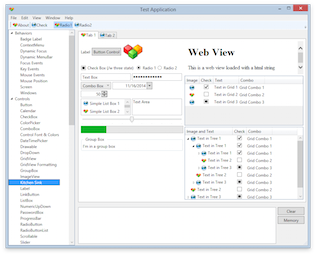 Eto.Forms Support for Visual Studio. 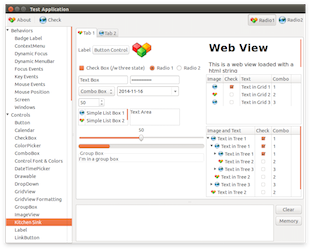 Eto.Forms is a cross platform GUI framework for desktop and mobile applications in .NET that can target Wpf, WinForms, Direct2D, MonoMac, Xamarin.Mac, Gtk2, Gtk3, and iOS with a single codebase. This extension provides project/file templates and a form design previewer for xaml, json, or code-based views. This framework can be used to build applications that run across multiple platforms using their native toolkit, with an easy to use API. This will make your applications look and work as a native application on all platforms, using a single UI codebase. 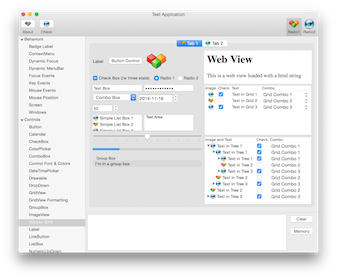 This framework currently supports creating Desktop applications that work across Windows Forms, WPF, MonoMac/Xamarin.Mac, and GTK#.